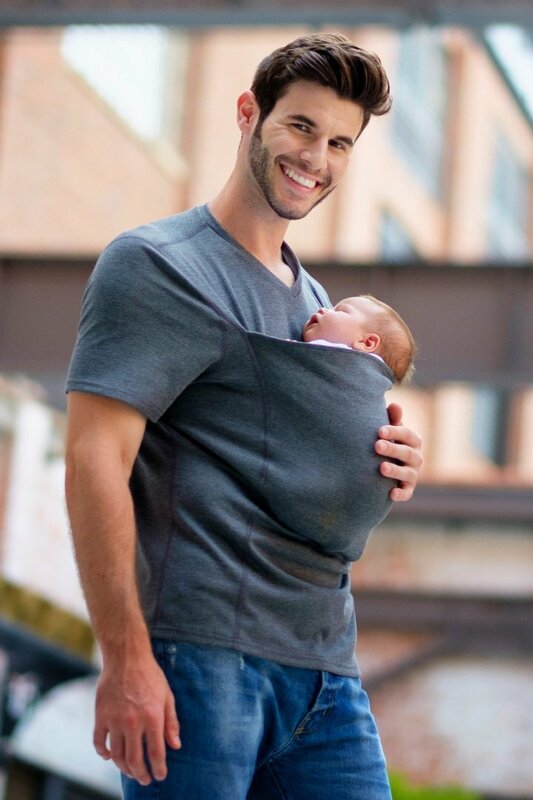 There are a lot of babywearing shirts for mothers, but now for the first time, the Lalabu team has introduced a babywearing shirt for dads. 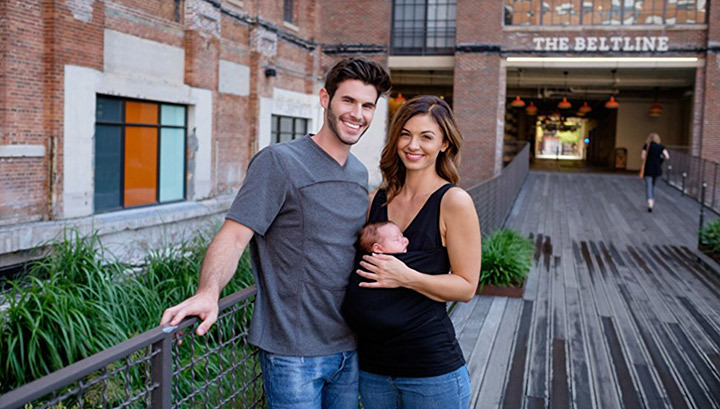 Called the Lalabu dad shirt, these shirts features a regular V- neck T-shirt, and a breathable mesh where you can feel and bond with the baby more. 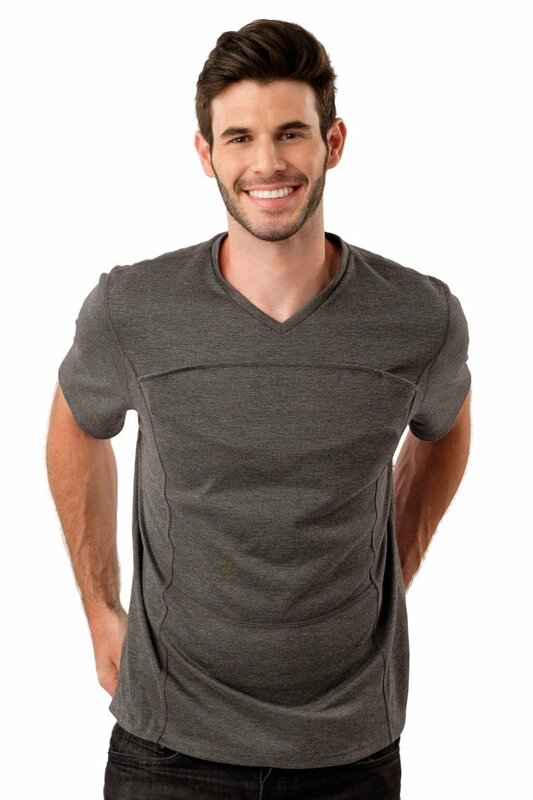 It also has an adjustable head support and pouch extender for more secure holding. 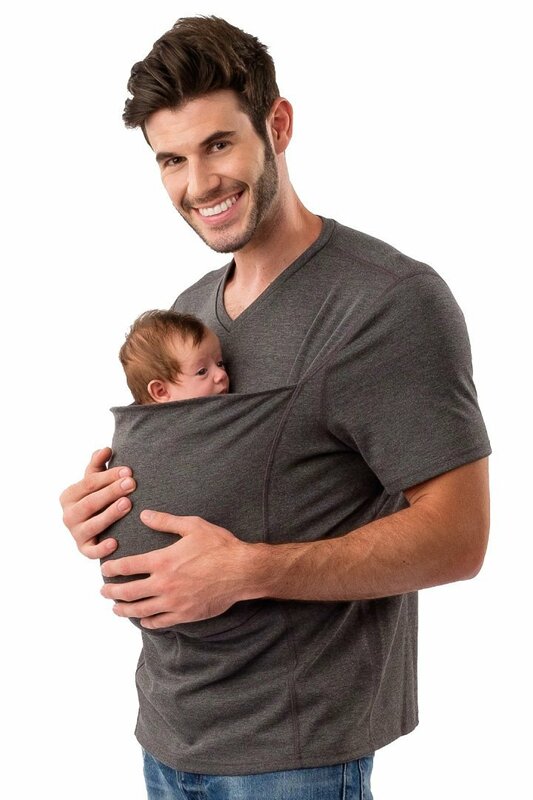 The dad shirt is created for infants between 7 and 15 pounds. 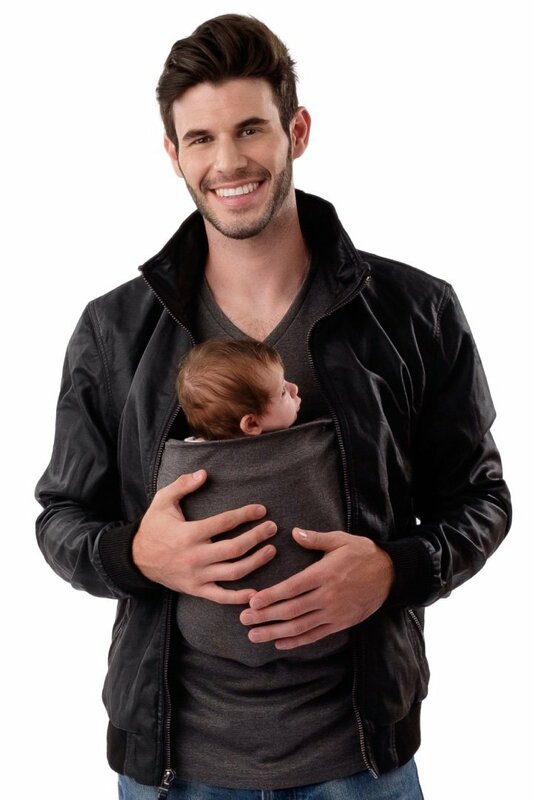 You can simply slide in the baby and carry him around like a kangaroo.